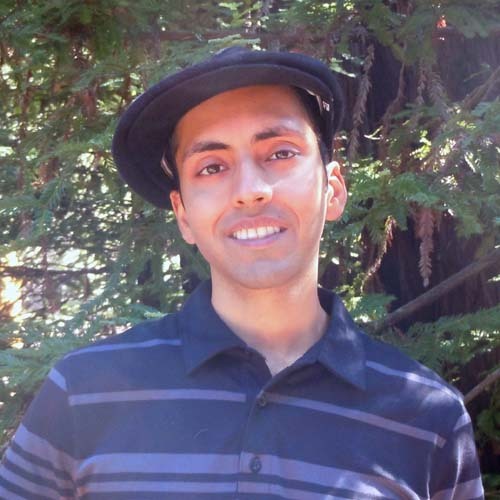 The Economics Department is pleased to welcome its newest faculty member, Assistant Professor Ajay Shenoy, who is joining the department this fall 2014. Ajay received his B.A. with honors in mathematics and political science from University of Connecticut. From there he studied at University of Michigan and received his M.A. and Ph.D. in economics. Ajay’s interests are in development, economic growth, macroeconomics, and political economy. In his job market paper, “Market Failures and Misallocation”, Ajay developed a method to measure and separate the production misallocation caused by failures in factor markets versus financial markets. When applying the method to rice farming villages in Thailand he found surprisingly little misallocation. Optimal reallocation would increase output in most villages by less than 15 percent. By 2006 most misallocation comes from factor market failures. He derived a decomposition of aggregate growth that accounts for misallocation. Declining misallocation contributes little to growth compared to factor accumulation and rising farm productivity. Using a government credit intervention to test measures, he confirms that credit causes a statistically significant decrease in only financial market misallocation. Ajay and his colleague created the Income Dynamics Lab in 2012 to study household income and other outcomes over the long run. With the help of many hardworking research assistants, they aimed to fill the gap between the condition of the household and the theory of economic growth. We are excited to have Ajay be a part of our team at the Economics Department.